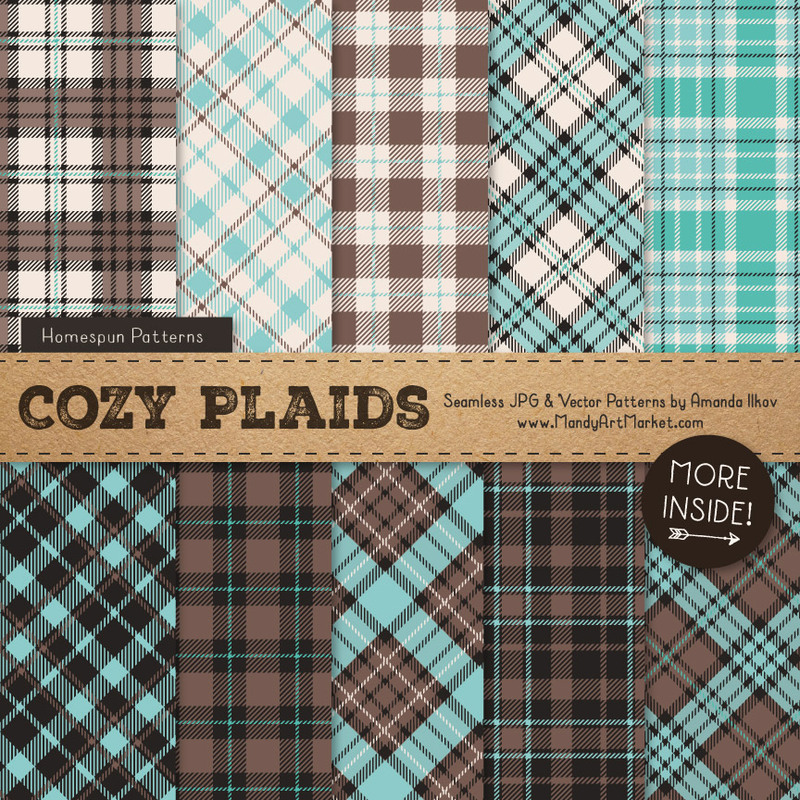 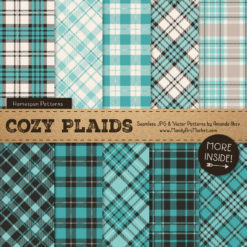 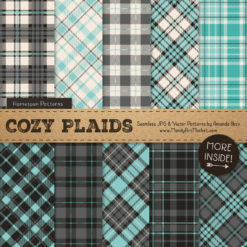 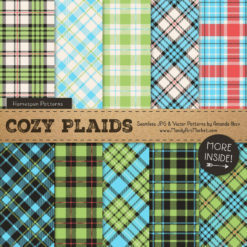 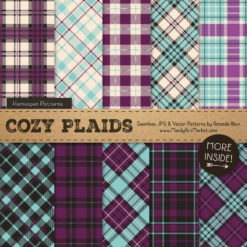 Cozy up to these soft and cuddly Aqua & Pewter plaid patterns! 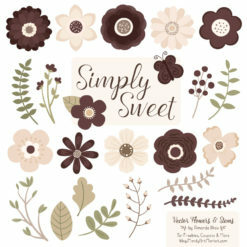 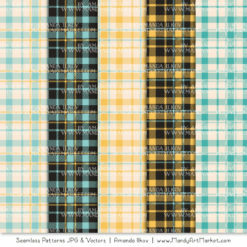 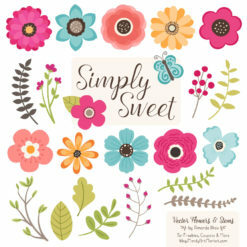 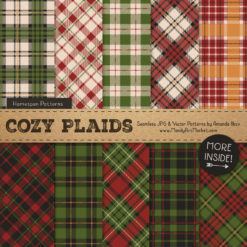 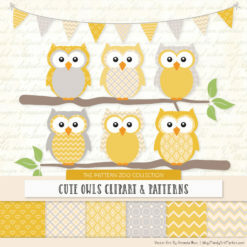 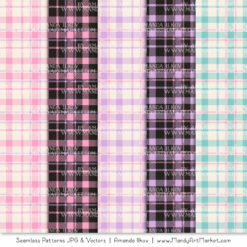 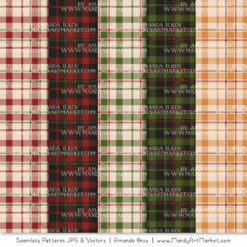 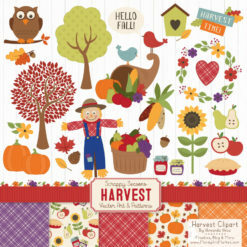 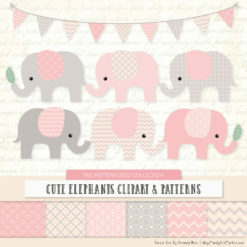 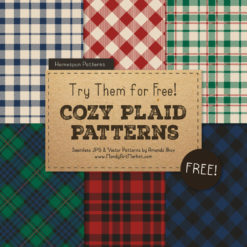 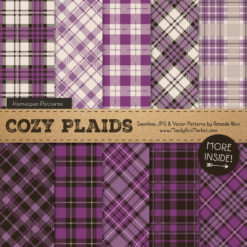 These coordinating plaid patterns are ideal for rustic scrap booking, card making and more. 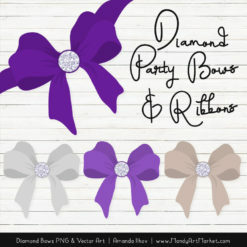 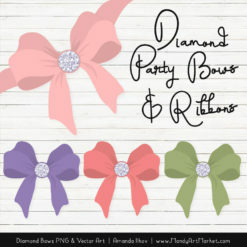 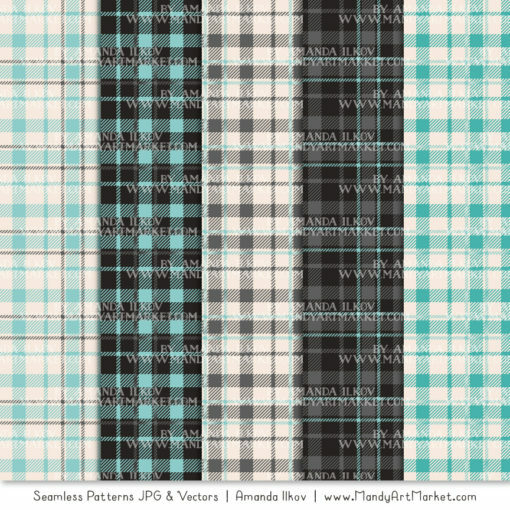 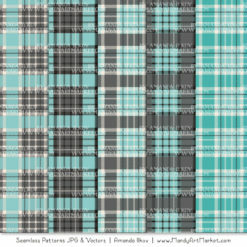 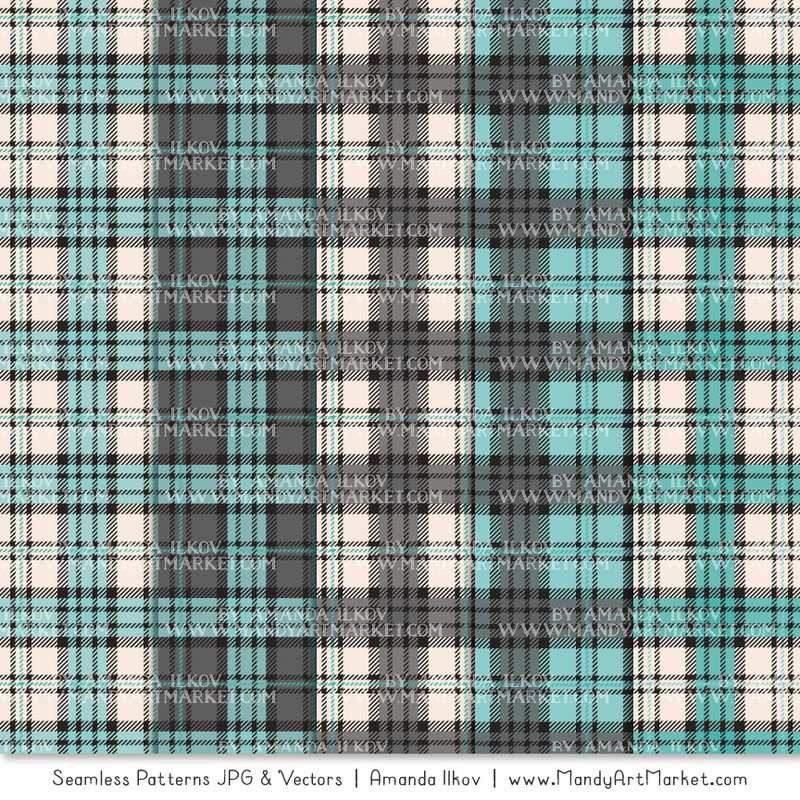 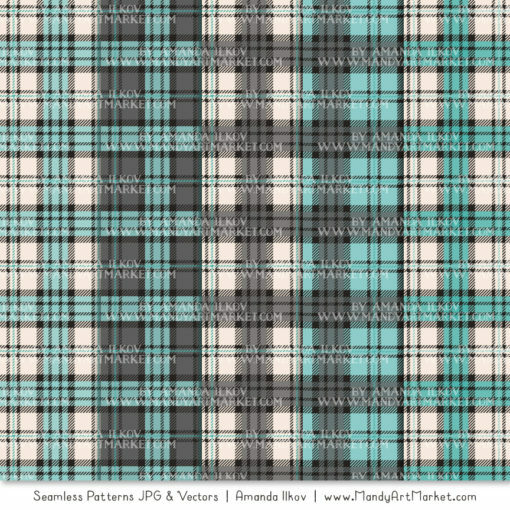 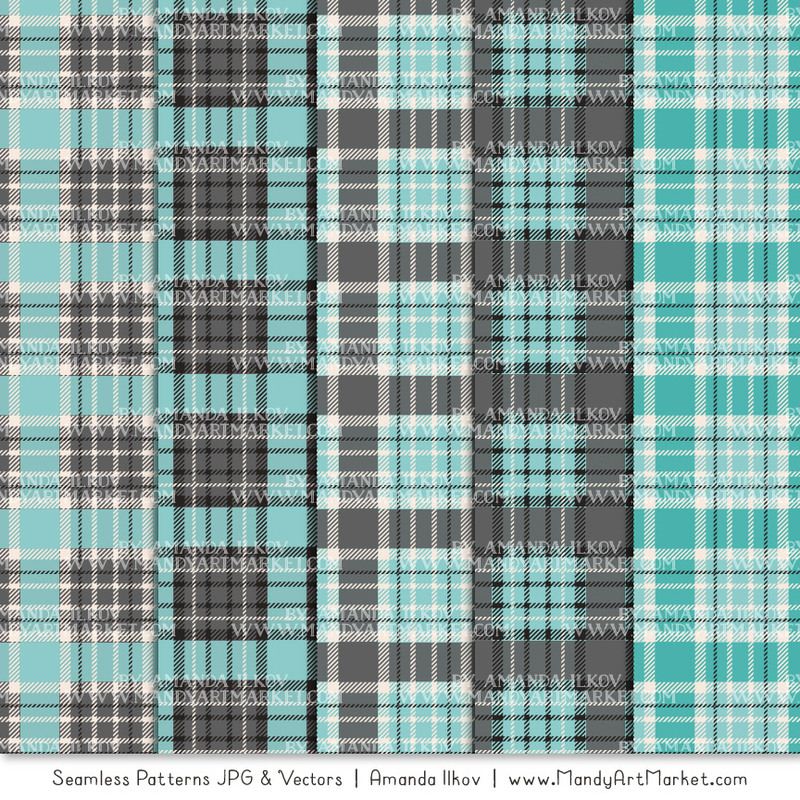 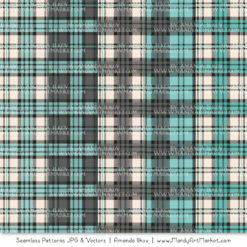 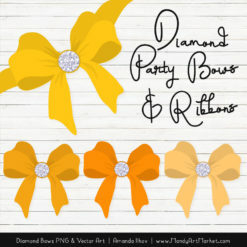 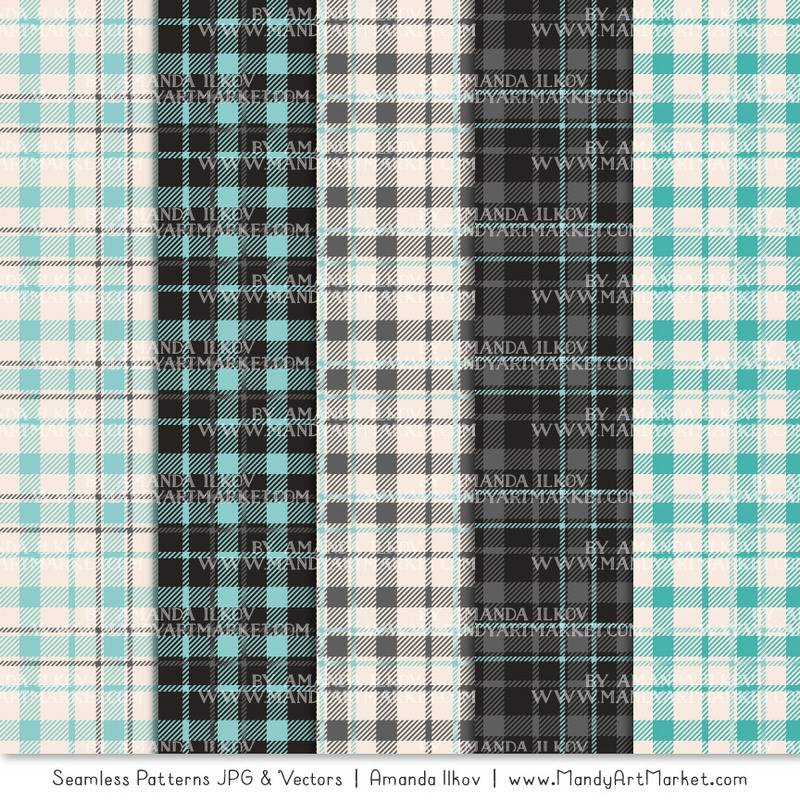 This set of Aqua & Pewter plaid patterns can be used digitally or in print. 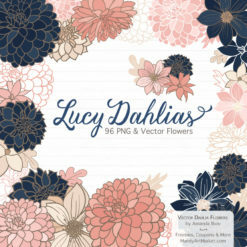 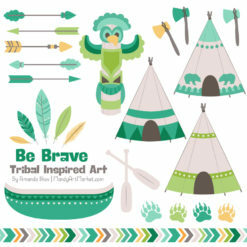 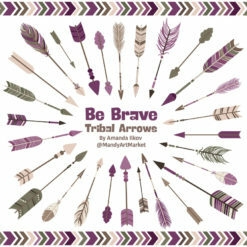 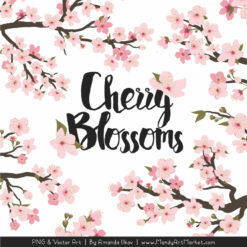 Incredibly useful for creating greeting cards, party invitations and decorations, crafts, wall art, scrap booking, greeting cards, stickers, wall art, print-on-demand fabric, web design and anything else you can think of. 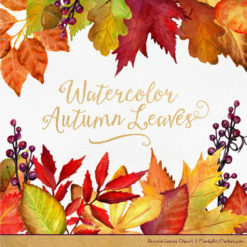 Time to get creative! 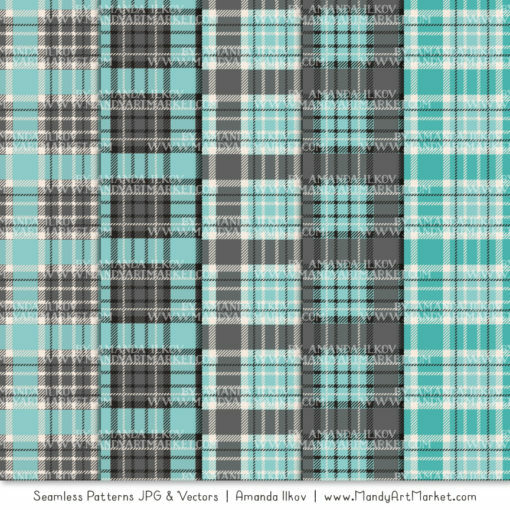 Each set of Aqua & Pewter plaid pattern is about 12 x 12 inches when printed at 300 dpi (print quality).